Katie Kolenberg and Jeremy Byrnes of heartstory are a creative force. Between them they have won the AIPP Australian and ACT Family Portrait and Travel Photographer of the Year multiple times. A contributor to their success is a focus on storytelling and a desire to produce a family keepsake, rather than shoot-and-burn a disc of digital files. During an AIPP workshop in 2015, Katie confirmed that their favourite portrait product is an inkjet printed fine-art storybook. The storybooks are more than a record of a family at a particular moment in time, they are a representation of the family’s love, interests and interactions. 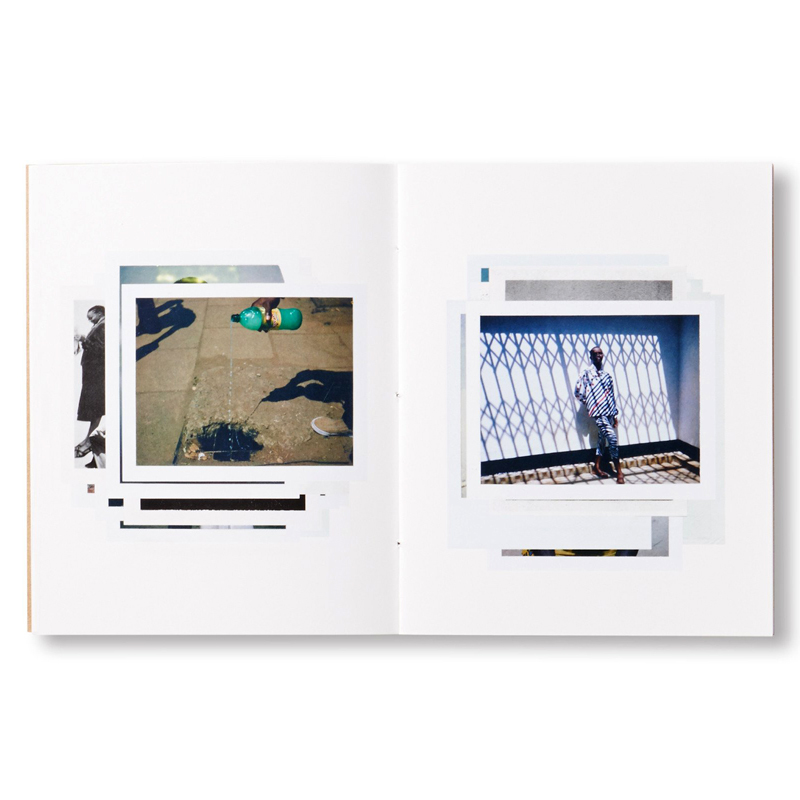 The photographs are presented in a visual narrative across a series of pages with complementary text and graphics that allow the full story to be told. By listing the children’s personality traits, including their handwriting and drawings, and weaving in photos of their favourite objects, the storybook offers an extreme level of personalisation and elevates it to a family heirloom. Although it’s is an expensive product in their range, they are an easy sell when clients are informed they are archival, handcrafted and locally made. 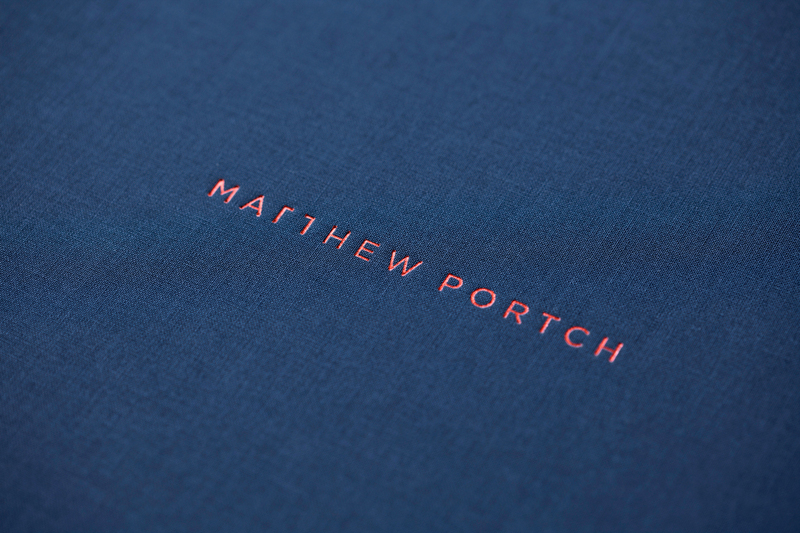 It came as no surprise to also discover that Katie is a professional graphic designer and has learned the craft of bookbinding, as the attention to detail continues through to their presentation and packaging. The cover materials and finishes for their books and boxes are colour coordinated and enjoyable to touch, and simple, stylish thank you cards and care slips are always included, reinforcing their brand and philosophy at every step of the way. Over the last few years, Sydney based portrait studio Welsch Photography has experimented with alternative marketing techniques and they have paid off. Partner promotions have been particularly successful. Karl and Bec were initially approached by a local Audi dealership wanting to provide a gift to their new car owners. A family portrait shoot and wall print package was the perfect match for Audi’s high socio-economic customer base, and the likelihood that Welsch Photography would make money from additional prints was good. The trick was getting the dollar value right so that it offered enough incentive without making it unsustainable should customers not spend any extra money. Equally important was a tight time frame. They discovered that the longer the promotional period was the lower the redemption rate became. The Terms + Conditions of the promotional offer are clearly outlined on a greeting card that also features examples of their portrait photography and is included in the dealership’s post-sales communication with the customer. If you plan to try this, focus on local, premium and trusted brands whose clientele naturally appreciates professional portrait photography. During her presentation at The Baby Summit, Natalie Howe advocated the benefits of Refer-A-Friend cards with a dollar based discount. Although they may not result in many redemptions they do generate significant leads. Her experience reflects marketing reports from recent years that define word-of mouth and personal referrals as the most trustworthy and influential form of advertising. Natalie also discussed the pros and cons of social media, warning photographers to always include a watermark with their images, to discontinue Facebook ‘deals’ as customers simply wait for your sale, and to avoid publishing client photos online before their viewing session so you can maximise the excitement and subsequent sales. She reinforced that “people purchase with their hearts not their heads,” so to inspire more sales she incorporates background music in her slideshows and often creates a basic album design using unedited images as they make the emotional value of photography more evident. Your pricing and packaging structure is also crucial for effortless sales. Stating and repeating your price range or average sales figure multiple times, and offering discounts for buying products in a package rather than individually are very effective but introducing Payment Plans has revolutionised Natalie’s business. Services like Pay Advantage allow customers to spend (and hide) more by simply paying a one-third deposit then choosing a monthly repayment period and amount. May they inspire the same results for your business! The Complete Guide to Newborn Photography recently published by Kelly Brown (and proudly printed by Momento Pro) offers much more on marketing and sales tools, along with invaluable advice on photographic and lighting techniques, safety, props and posing. Our parting advice is based on conversations with our consumer customers over the last decade. If we assume that most portrait photography clients are young mums leading busy lives, focusing on the emotional value of photographs and their importance for preserving family memories is a genuine and authentic sales approach, and more relevant than ever. Don’t cut your revenue opportunities short either! If mums hardly have time for themselves, they definitely don’t have time to layout digital photos into a photo book that does your professional photography justice – so complete your mission by doing it for them. 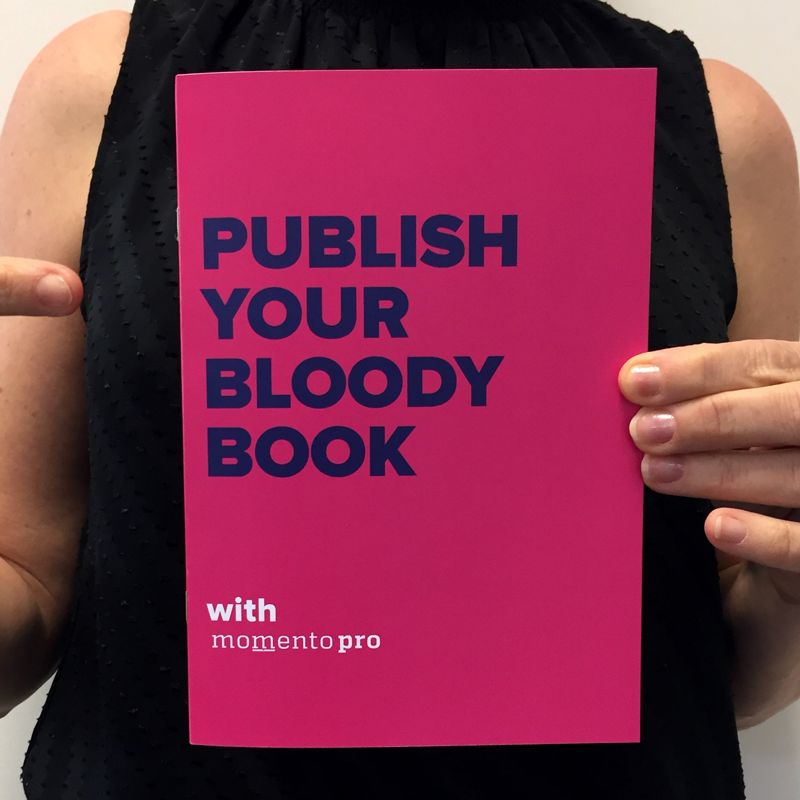 We doubt you’ll have to sell the idea to them if you let them feel the paper and run their hands over the cover a sample book. Don’t forget you get 40% off five Studio Display products a year, and for the finishing touch, always present your orders like a gift, beautifully wrapped, so that the unveiling is also an experience to remember.